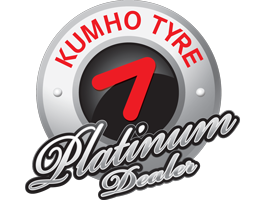 Your vehicle’s tyres provide the only point of contact with the road surface, making them one of the most vital components on your vehicle. 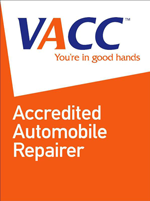 As a result, it is highly recommended that you conduct a monthly visual inspection of your tyres, including checking for correct inflation, even tread wear as well as searching for any signs of damage. Then set your new tyres off or increase the visual appeal of your vehicle with a new set of alloy wheels. At Grease Monkey Autowerx, we can provide you with knowledgeable advice on the best options available for your vehicle.